Snapchat recently upped its game in the social media advertising pyramid. 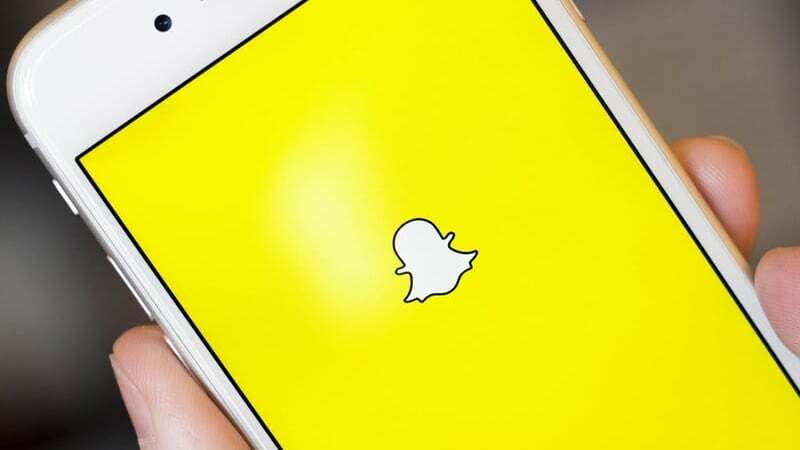 With the launch of its new self-serve ad manager on May 4, Snapchat seeks to extend its customer reach with a platform that appeals to all business types. The self-serve ad manager will allow businesses to conveniently purchase Snapchat ads directly through its platform with no additional fees. In other words, advertisers will no longer have to go through Snapchat’s sales team or third-party partners (for a fee) to purchase ads. Not only will this make Snapchat advertising simpler, but it will also make it more affordable for smaller businesses. Typically, only larger businesses use Snapchat’s custom advertising options. 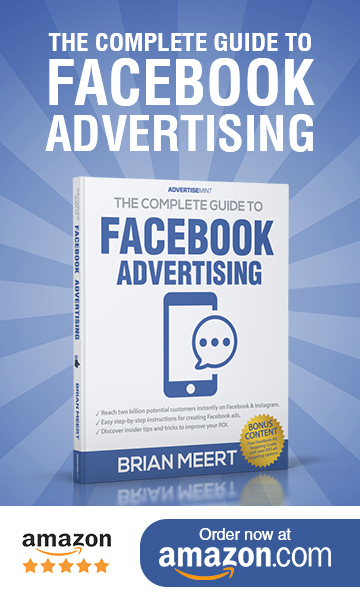 The smaller, more budget-wary businesses lean towards sites such as Facebook for their social media advertising needs. Snapchat intends to eliminate that division with this easy, cost-effective option. Ad Manager: manage video and web view campaigns, make Snapchat ad purchases, organize target audience lists, and monitor campaign results. 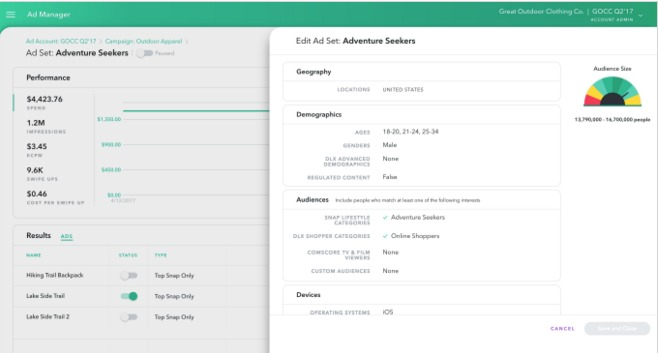 Mobile Dashboard: view how ads will appear to Snapchat users. Pause or edit campaigns in progress and receive mobile notifications of campaign metric statuses. Business Manager Site: coordinate administrative roles and permissions of individual members within the advertising team. The user-friendly and cost-effective benefits are only two of the potential benefits. Most consumers enjoy the relatability and personal touch of small businesses. However, with most businesses going online, consumers are less likely to experience that small business feeling. With the now increased accessibility to Snapchat advertising through the self-serve ad manager, small businesses can convey that experience to their customers’ mobile devices in real time. Snapchat’s self-serve ad manager tools will release in the U.S., Canada, Australia, and parts of Europe sometime in June. At this time, Snap Inc. has over 20 businesses testing the self-serve ad manager to work out any kinks. Very few users recognize the advertising options Snapchat has available (see “The 6 Types of Snapchat Ads You Should Know About“). However, Snapchat has the appeal factor of immediate, real-time visuals and information working in its favor. Once the self-serve ad manager’s user-friendly appeal takes wind, Snapchat advertising may even give Facebook and Google a run for their money. Similar to Facebook’s ad management tools, Snapchat’s new self-serve platform is built to increase convenience for advertisers. According to the Business Insider, this new path could significantly redirect Snapchat’s dwindling advertising sector into an upwards slant. Additionally, small business advertisers may be better able to reach younger audiences. Currently, the largest portion of Snapchat’s users are teenagers and young adults. However, the self-serve ad manager may blur the lines between age ranges. We may soon see the Snapchat user population shift from mostly teens to most everyone. Are you looking forward to the new Snapchat self-serve ad manager? Tell us about it in the comments section below.